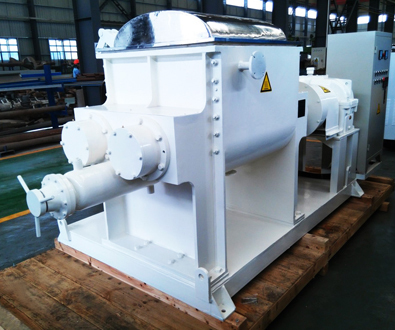 The lab-size Sigma Mixer, model PSG-5 is ready. The sigma mixer is built in ALL stainless steel with inside mirror polished and external bead blasted. 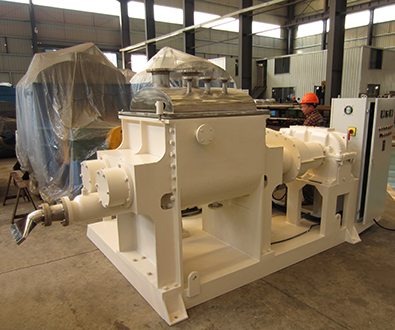 The PSG-300 Sigma Kneader (Double Z-blade Mixer) is painted and tested. This Sigma Kneader is the second order from our same Polish customer. 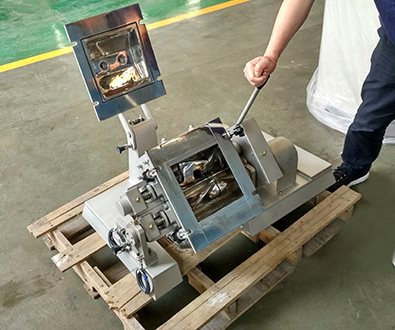 PerMix acquires the order of PSG-300 Sigma Kneader through our agent in Poland for gum production. Contact part by mirror polished.